DEFYNOW event series launches on OCT.26th! It was announced at last Friday's DEFY8 that October 26th, 2017 will see the debut of DEFYNOW - an intimate event series held in "The Lodge", a downstairs performance room in the historic Washington Hall. 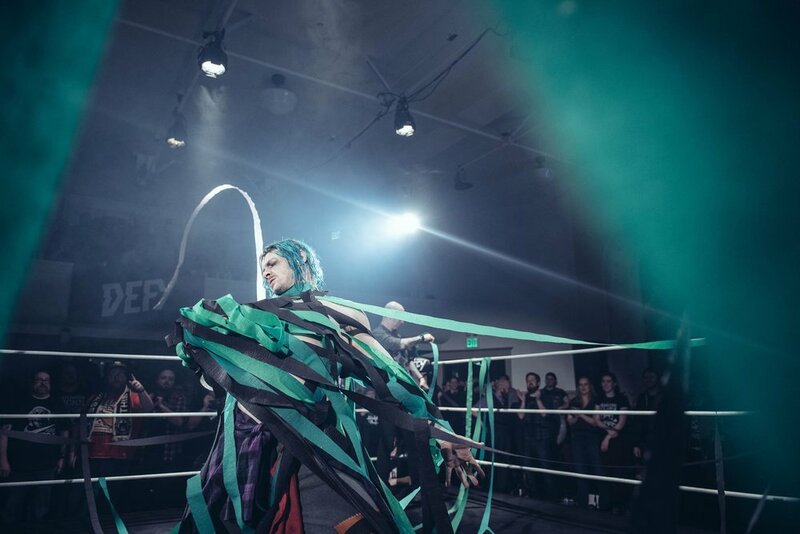 DEFY kicks off DEFYNOW with Texas-based Indie firebrand, Sammy Guevara - who can be seen in such places as PWG, Impact Wrestling, The Crash Lucha Libra and other top indie promotions around the world. More details such as start time, card, etc will also be released on Friday.